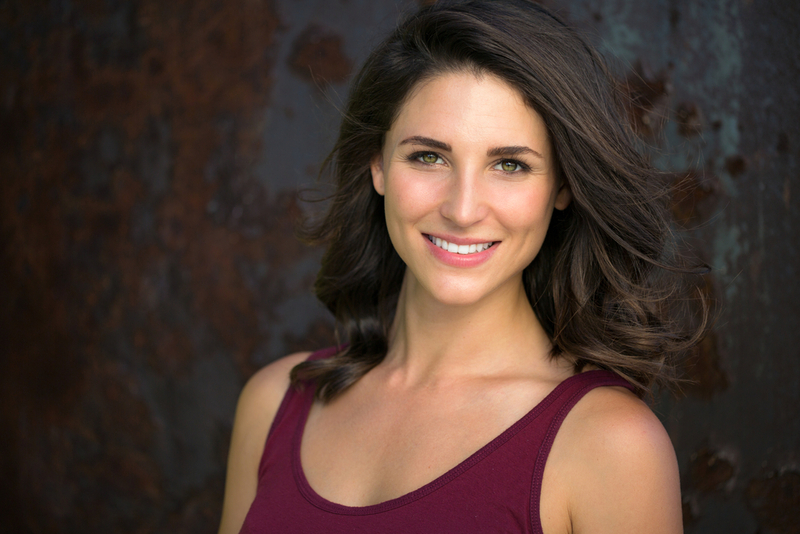 Creating Beautiful, Healthy, Confident Smiles! Affordable & Beautiful Smiles For Life! A Smile Is Your Greatest Social Asset! Good Oral Health Should Begin Early! Zoom Teeth Whitening. 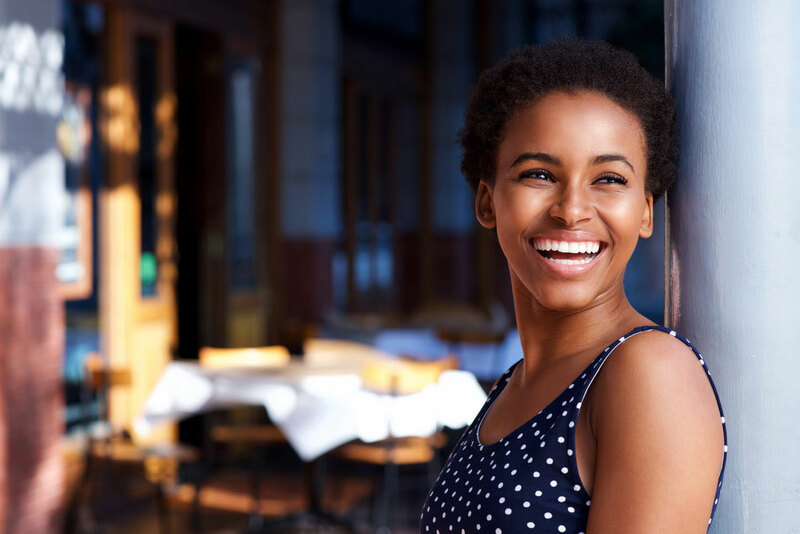 Zoom Whitening is an in-office bleaching process that is widely known for its ability to quickly brighten teeth from the effects of discolouration. CEREC provides you the ultimate in digital dentistry technology using with same-day dental restorations and improved orthodontic treatment. A beautiful smile is understood around the world and requires no translation. It portrays your personality, self-image, and confidence. 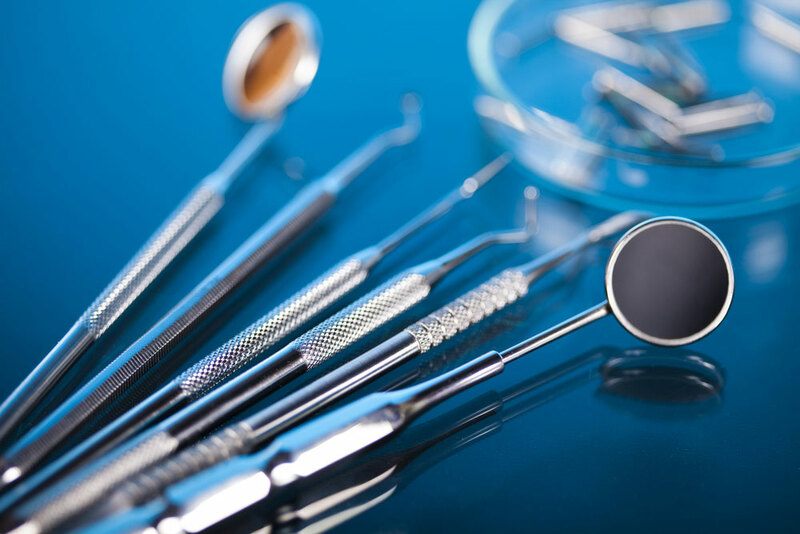 From the minute you enter Dentistry on Thornhill Woods, you will be welcomed by our smiling, caring and friendly team of professionals, who will ensure your visit is a pleasant experience. That is why we have designed our office with you in mind. We want you to feel right at home, so enjoy a latte or herbal tea and relax. Our comfortable Thornhill dentist treatment rooms offer privacy and comfort and include individual entertainment centers. 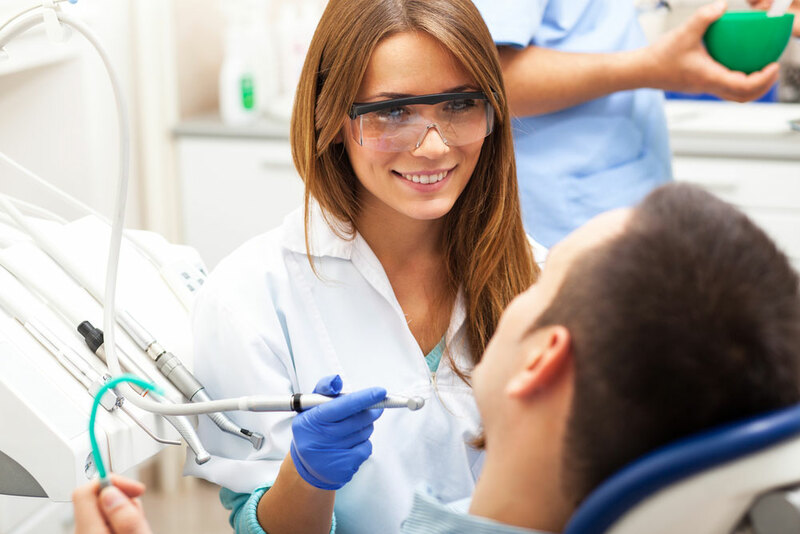 We strive to be the best dentists in Thornhill by providing our patients a relaxed, caring, and rewarding dental experience. 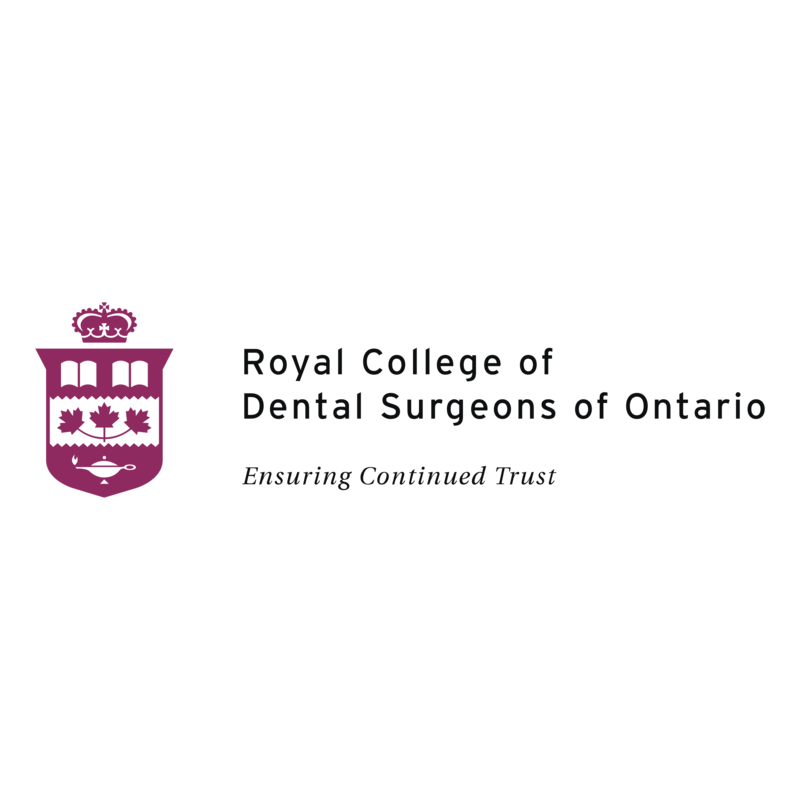 Our experienced dentist Thornhill team is dedicated to giving you gentle and quality care with the least amount of stress. 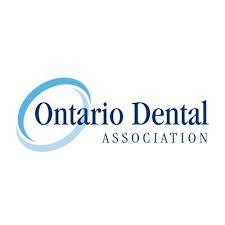 We pride ourselves in establishing long-term, mutually beneficial relationships with all our patients. 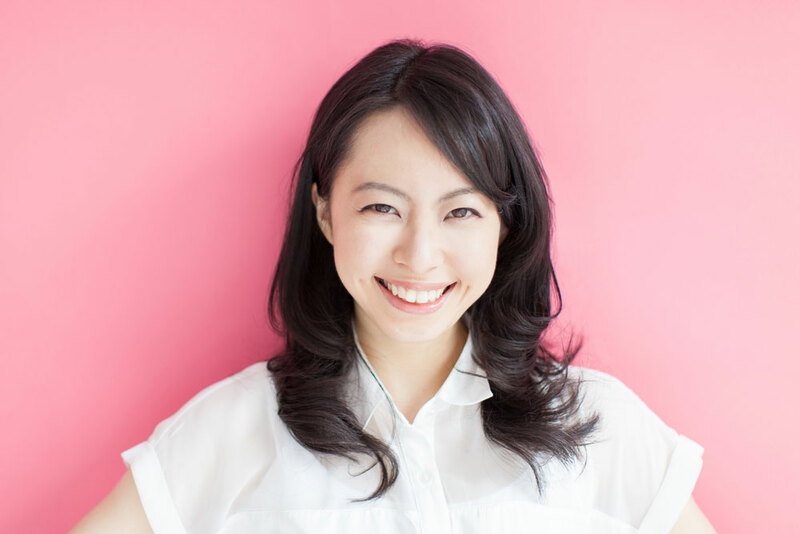 Your smile is our passion, and it is our goal to provide you and your family with the smile you deserve to give you increased self-confidence, and self-esteem in your personal and professional life. 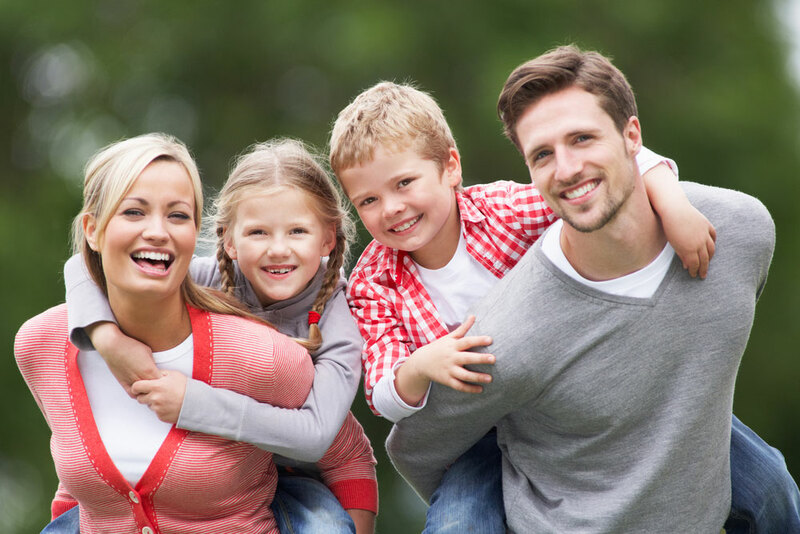 Our Dentist Thornhill professionals focus on dental health for the whole family. We believe in a creating a positive dental experience, and moreover educating our patients thereby empowering them to establishing a life-long commitment to their dental health. 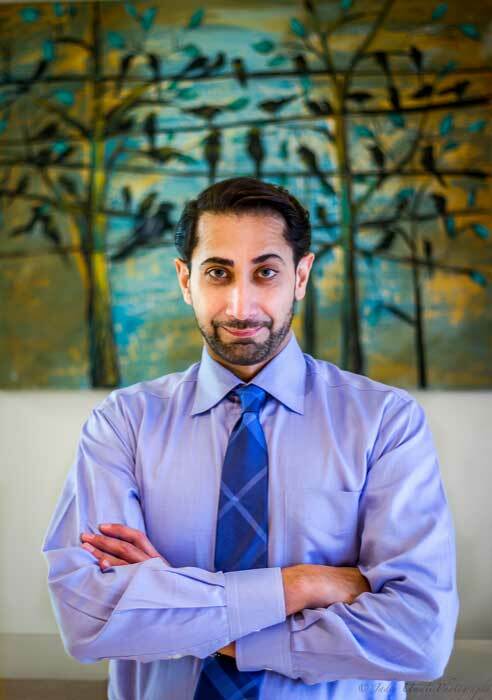 Dr. Ardeep Kent, a member of the Academy of Cosmetic Dentistry, graduated from the University of Manitoba with a degree in Microbiology, a Master’s in Science, and finally a Degree of Doctor of Dental Medicine. He practiced mainly in Calgary, and then moved to Vancouver to be close with his family. As our paths crossed, Dr. Kent has decided to join our team and move to the wonderful city of Thornhill. Dr. Kent believes in comprehensive treatment. He believes in placing priority on each patient’s goals, values, and concerns. 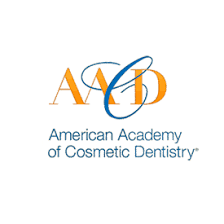 He strives to educate and motivate his patients on how to maximize their oral health. Dr. Kent believes in treating each patient individually and working together to come up with mutual goals to address their concerns. Dr. Kent is an incredible dentist. He is very warm and even keel. He is a methodical man that likes to take his time and do things right the first time, and you can tell that he instills this ethic in his staff as they are all patient, great listeners and are never in a rush to get you out the door. I cannot say enough good things about this place. I rarely do this, but I give Dentistry on Thornhill Woods a 5+ Star rating. They truly are perfect in every way possible. They are so thorough and have upgraded state of the art technology. From the time you walk into the door and leave you meet a wonderful group of people. What a wonderful first time impression. I will definitely be back! Having avoided the dentist for over ten years. Dr. Kent is welcoming, warm and non-judgemental. Unlike many doctors, he understands the importance of clear, open communication. Dr. Kent does excellent work. I left Dentistry on Thornhill Woods feeling great, without any pain or wallet remorse.